Happy Sunday! I went to a graduation party yesterday for our neighbor's son. We have known him since he was a baby (he calls us aunt and uncle), so I wanted to make a nice card for him. 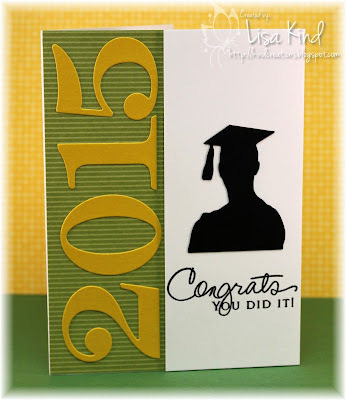 I stole this design from Maureen's card that I saw and saved a little while ago. Hers was a bit more girly, so I had to man this up! I didn't have anything appropriate for a male grad, so I went to my Silhouette Cameo machine and dusted it off (literally!). I don't think I've used it in about a year! Shame on me, I know! I purchased three designs (each on sale for only $.75!) because I wasn't sure which I would use. I ended up using all of them. His high school colors are green and gold, so I cut the numbers from yellow cardstock and adhered it to a piece of green pattern paper. 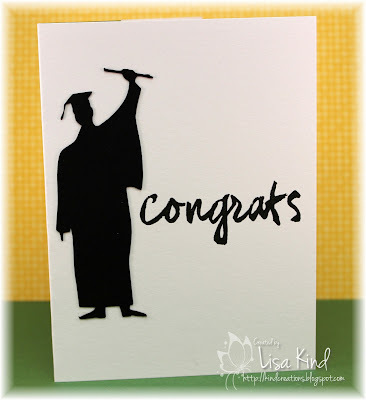 On the right, I added a panel on dimensional tape, the sentiment, and the grad silhouette. 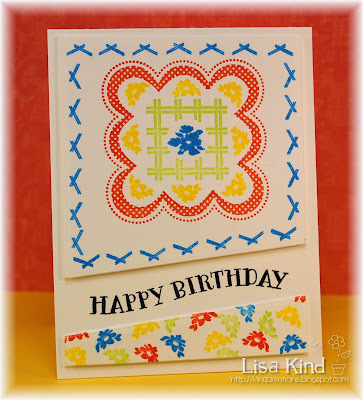 I didn't add any sequins or enamel dots like I normally would for a girly card (darn those boys!). This card is a little bigger too...4.5" x 6". 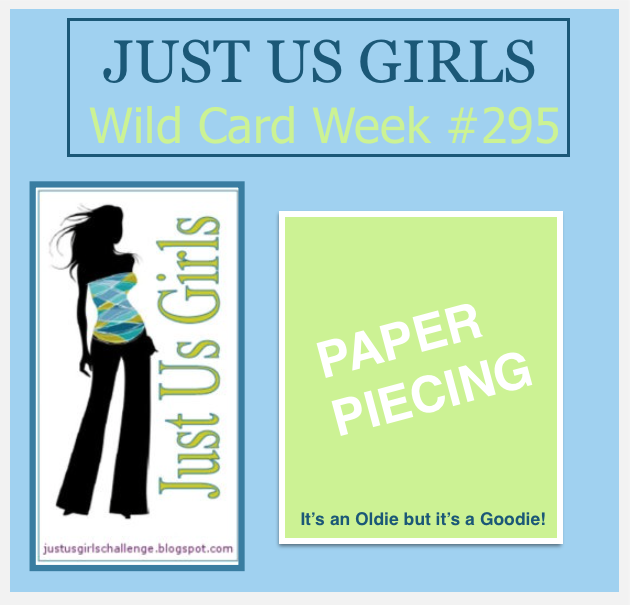 It's Wild Card Week over at Just Us Girls, and Sharyn has chosen paper piecing as the challenge. I haven't done that in a while! Fun challenge! I chose to use the Friendship Jar stamp set for my card. 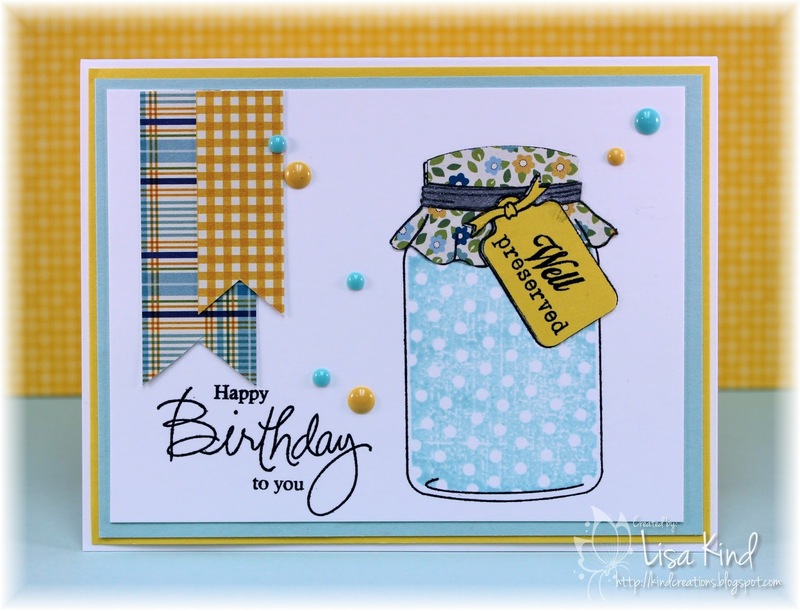 I stamped the jar and paper pieced the lid. Lots of little pieces to cut! I used paper from the same paper pack to cut the lid and the banners. I added lots of enamel dots and mounted the main panel on aqua and yellow mats. My layout and color choices came from the Fusion Challenge. You can see more from our design team and out guest on these blogs. This is Tenia's last week with us a guest designer. Thanks for playing with us and sharing your fabulous creations with us! Hi everyone! 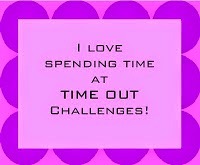 We have a new Time Out challenge which we call CASE with Your Own Twist. And here is my CASE of her card. I actually started out pretty much CASEing it exactly, but changed direction. I love the gingham paper and used that with the black background. 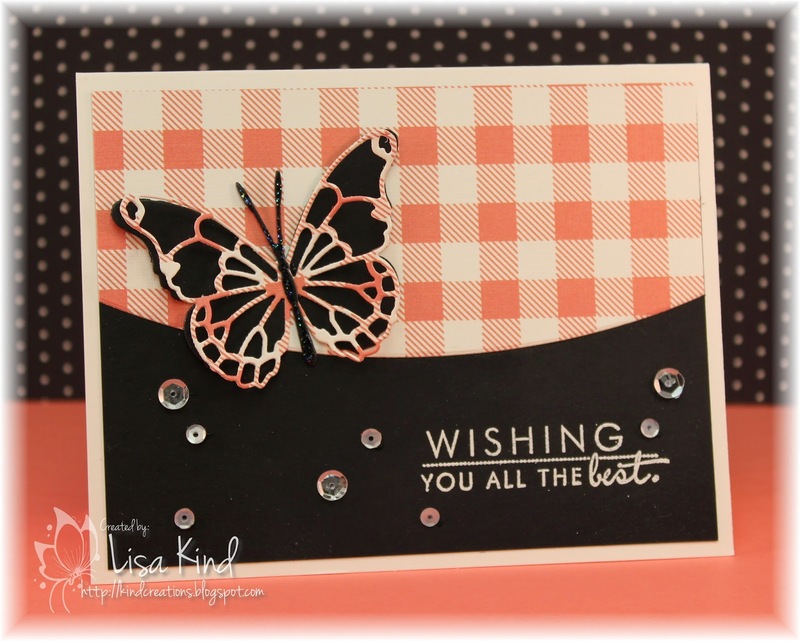 I cut the gingham with an edge die, then added the butterfly. The body of the butterfly has star dust stickles added to it. I embossed the sentiment and added the sequins. The sketch I followed is from the week's Sweet Sunday Sketch. 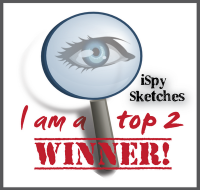 Deepti has started her own stamp line at STAMPlorations and is giving away one of her own designs for our winner! You can see more on the Time Out blog for details. 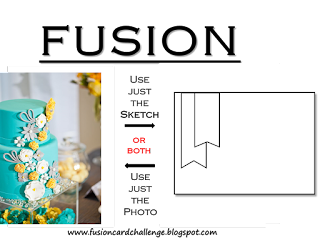 You can see more from the Design Team and our guest for this challenge, Maura, on the Time Out blog too! Hello friends! Happy Memorial Day weekend! Do you have any plans? I'm planning on relaxing at our cabin with family and friends. 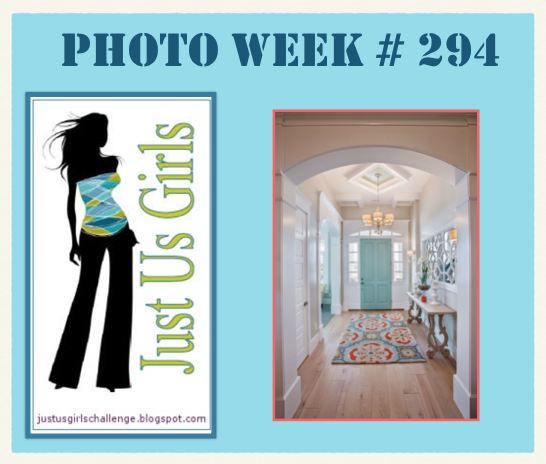 This week is Photo Week over at Just Us Girls, and I'm the hostess this week. I chose this picture that I just fell in love with! Here's a close-up. 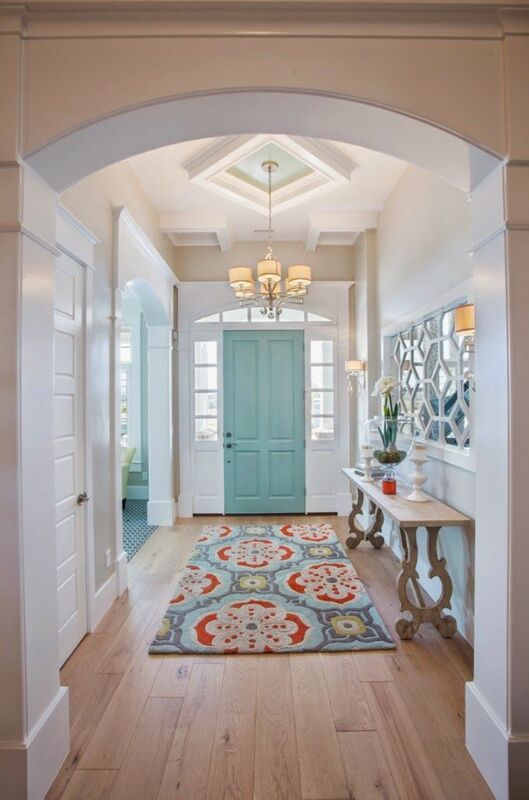 What inspiration can you take from this beautiful entry way? Here's my take on it. 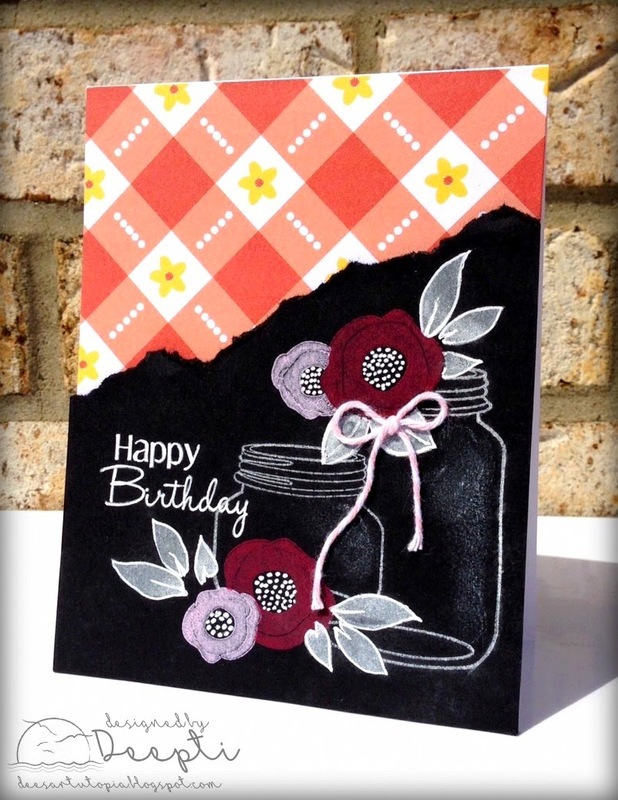 I started by sponging some distress inks onto the front of my card base. Then I die cut this cover plate (it reminded me of the design on the mirror in the photo), and added the flower, like in the rug. The leaves were die cut from linen that I believe was stained with tea. I found these stored with the dies. It looked like the color of the floor. I added some pearls and a sentiment on the banner. 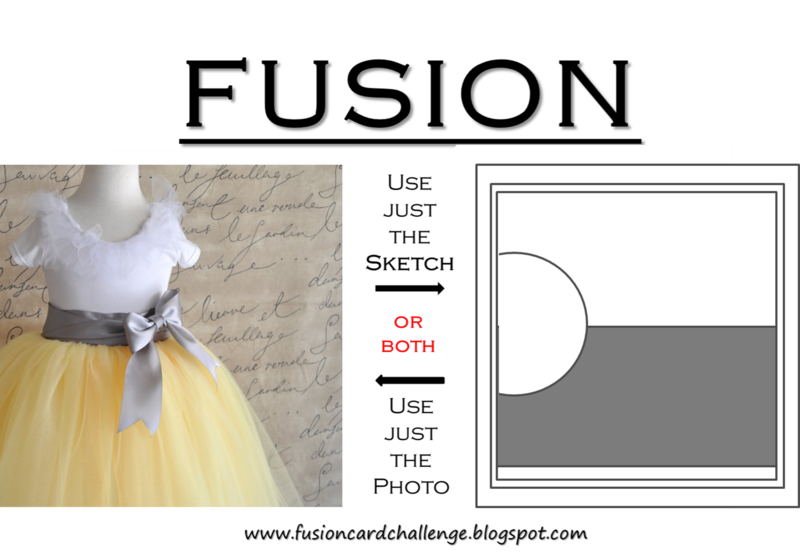 You can see more form our design team and our guest at these blogs. Hi everyone! 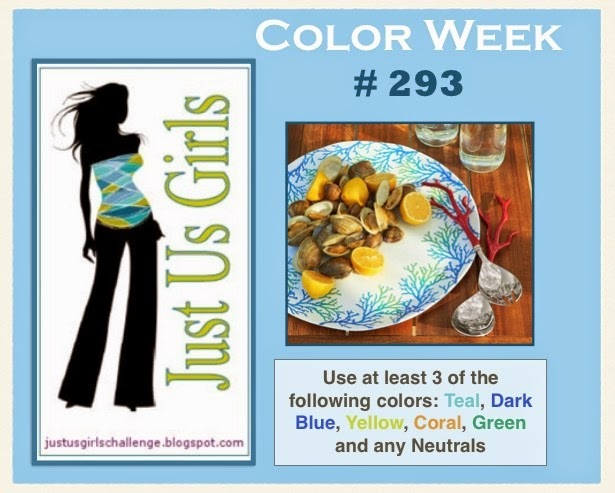 This week over at Just Us Girls we have our color week challenge! 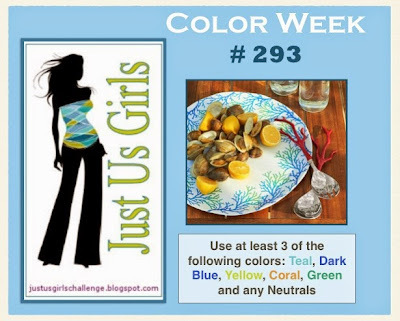 Chris chose these fabulous colors to work with! So pretty! This is also a special post since there is a surprise birthday party going on for my Time Out friend and coordinator, Sandie Monroe. If you'd like to wish her a happy birthday, like I'm doing here (Happy Birthday Sandie! 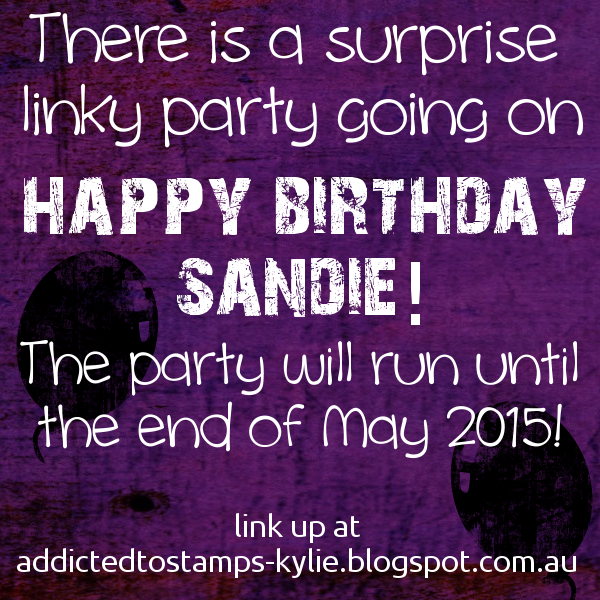 ), you can link up your card here. 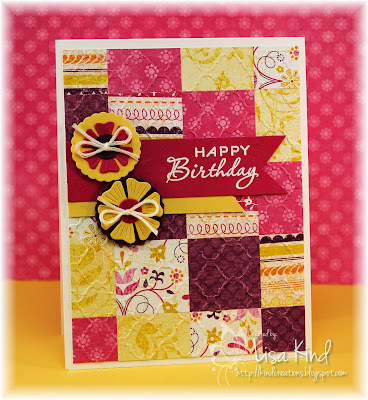 Here's my card for Sandie using the fun JUGs colors. 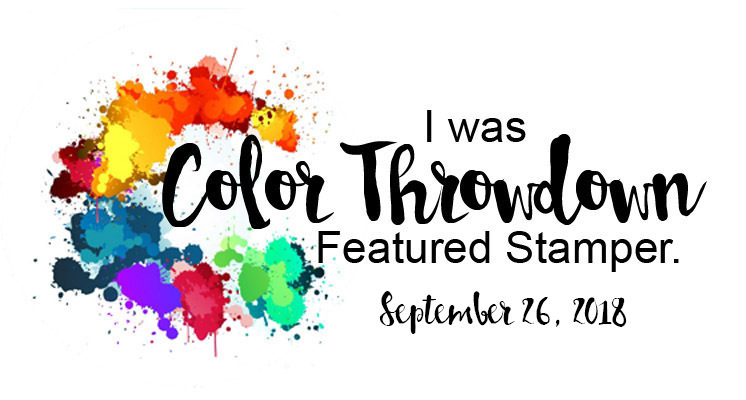 I used four of them: yellow, coral, green, and dark blue. 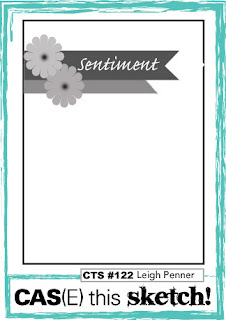 I started with this fun die from PTI called Sentiment Splits: Vertical. 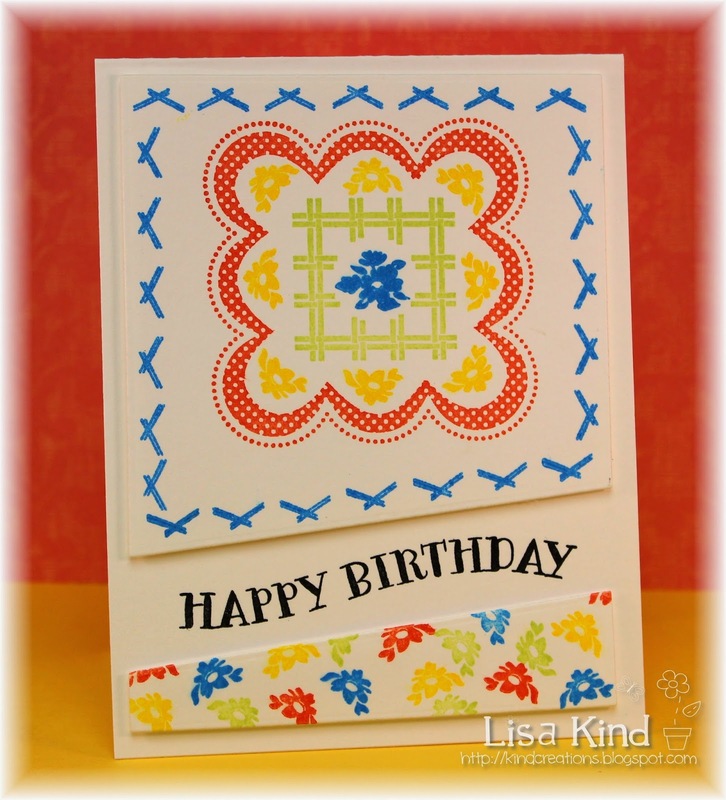 I stamped each piece with a stamp set from PTI called Stamp-a-Faire 2014: 1940s. I stamped the different elements in the four colors I chose. The sentiment was stamped in black. 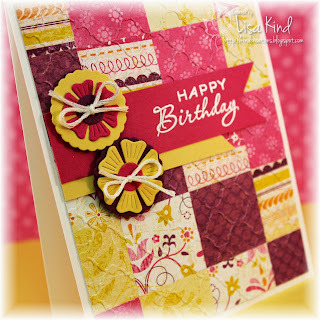 I love the fun colors and I hope Sandie loves it too! You can see more inspiration from the JUGs team and our guest on these blogs. Hi all! We have a new Time Out Challenge for you this week. 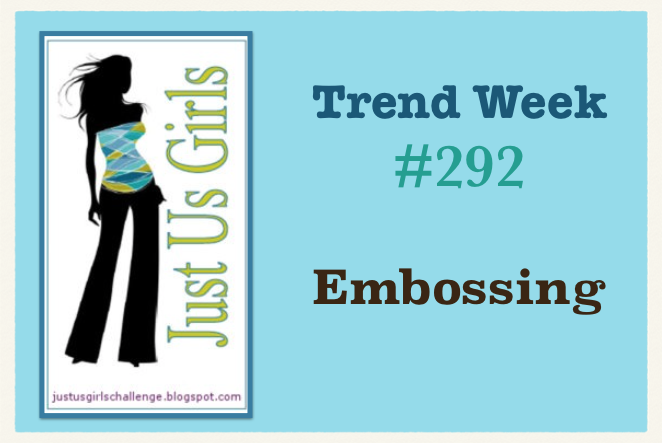 It's grunge week, and there's a twist...use embossing! I'm also playing along in the Fusion Challenge, using both the photo and the sketch. We are sponsored this week by Stamplorations. They are giving a $10 voucher to the winner and another $10 randomly to someone who twists with us! We also have Ksenija joining us this time around! Welcome! 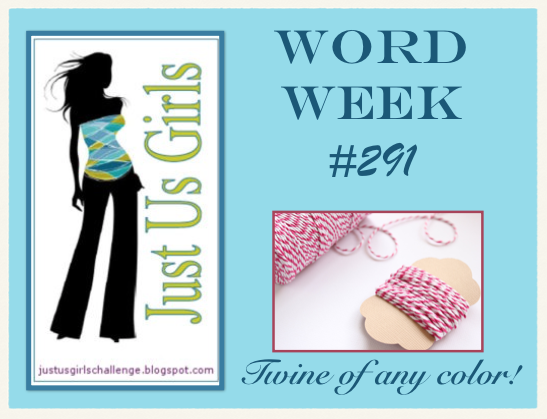 It's Word Week over at Just Us Girls, and my friend and fellow JUGs designer Cheryl chose "twine" as the word. 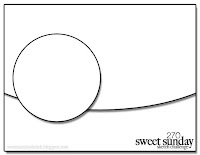 I pulled out my template die for this project. 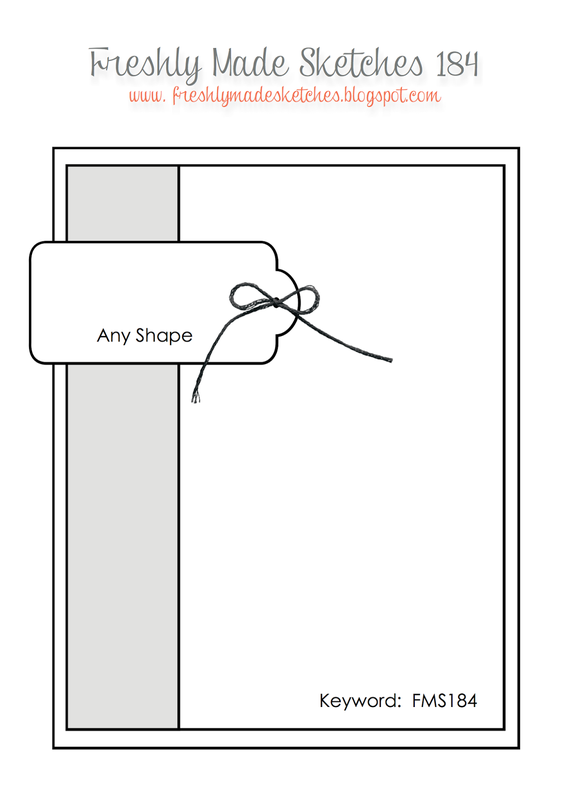 As I was putting it together, I realized how much I miss making things from templates! 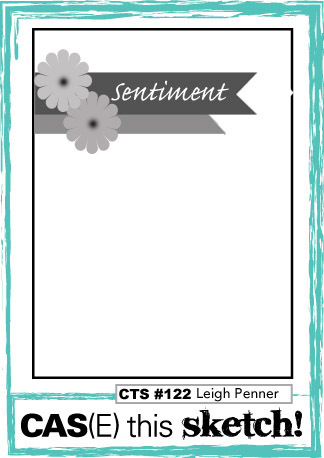 When I was on the My Time Made Easy design team, I made some fabulous things from their templates. Anyway, I purchased this Goodie Bag die a while ago and it's just so cute put together! I found this Jillibean paper in my stash and die cut the bag die from it. I tied the bag together with some baker's twine from The Twinery. I cut a strip from the leftover piece and added it to my card front. I used a Spellbinder's die to cut the tag. While it was still in the die, I sponged some Wild Honey ink on the tag. The sentiment was die cut from the same paper as well as three other times from kraft paper for some dimension and added it to the tag. I tied some twine to the tag and added some sequins to the card to finish it off. 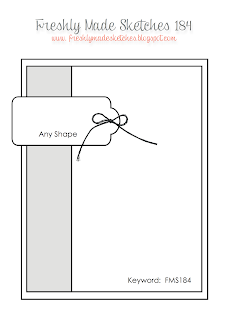 I used this sketch from Freshly Made Sketches for my layout on the card. You can see more inspiration from our design team and our new Guest Designer for May on these blogs.